Simon Scott and Mark Bryant are BACK and heading north, up to Humberside, to tackle a venue which is like chalk and cheese when compared to the gravel pits which are more typical of the type of lakes found in the areas where they live. They find themselves on Embryo Angling’s South Ings fishery, a water that neither of them has fished before, and it is very different to what they are used to, with depths averaging 20 foot and dropping down to over 50ft in some places! Torrential rain and high winds doesn’t make life easy for them as they set about trying to tempt a few fish and get to grips with the venue. 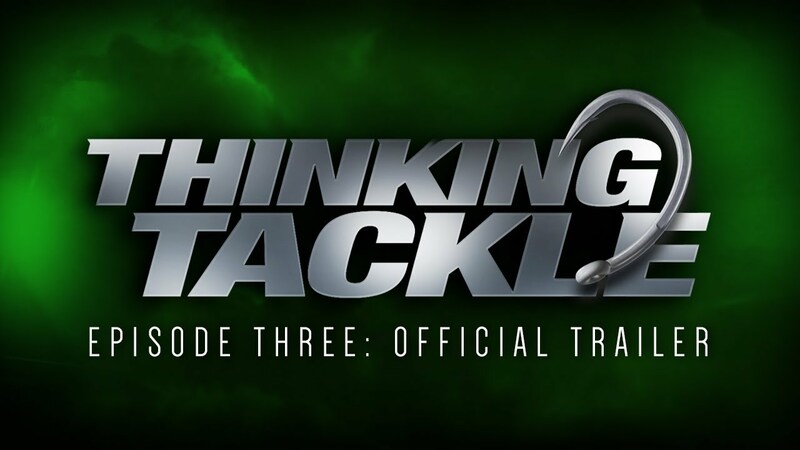 The new monthly series of Thinking Tackle Online is even more action-packed and full of tips and advice on how to improve your catches, including how to tie all the latest rigs and get the best from our extensive range of tackle.